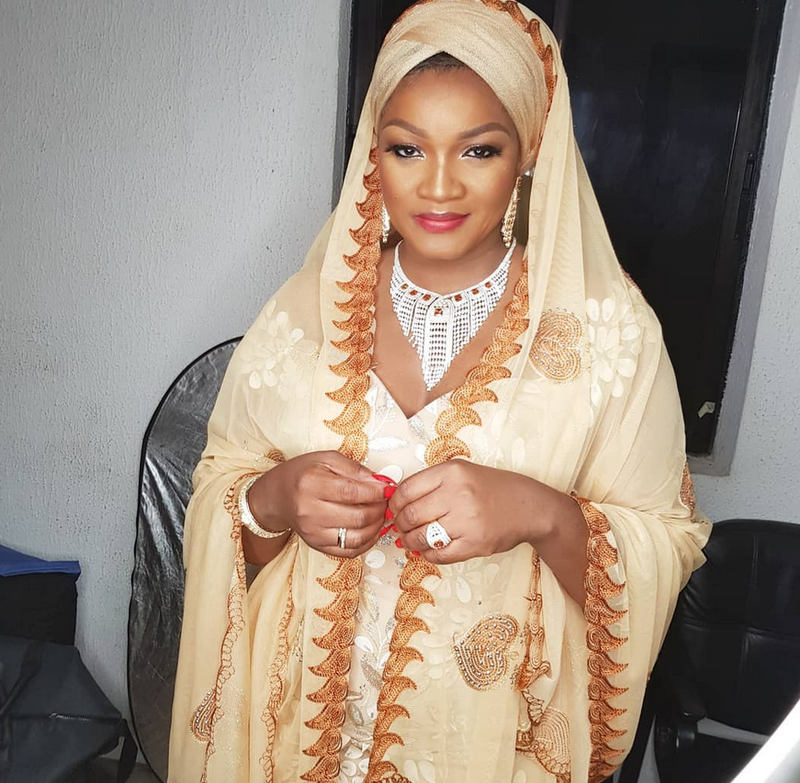 You won't believe this, Omotola Jalade-Ekeinde reveals she was born a muslim, - SWANKYLOADED OFFICIAL BLOG. Nollywood actress, Omotola Jalade-Ekiende has revealed she was born a muslim but practices christianity. The mother of four shared a stunning photo of herself in a muslim regalia along with a caption that preaches religious tolerance. Read below. Love your Neighbour .... AS YOURSELF. Peace.